I started a new job last month and have been adjusting to the new schedule, commute and travel requirements. I've been working on my next video for the last few weeks and hope to post it in the coming days. Yes, I am still alive and yes I plan to post more videos. My frequency will likely change from a weekly event to an every other week or monthly schedule. If this offends you, I invite you to express your anger through some hostile tweets containing my Twitter handle @NecktieNinja. This will have the double benefit of allowing you to vent some frustration while stirring up some publicity on my behalf. 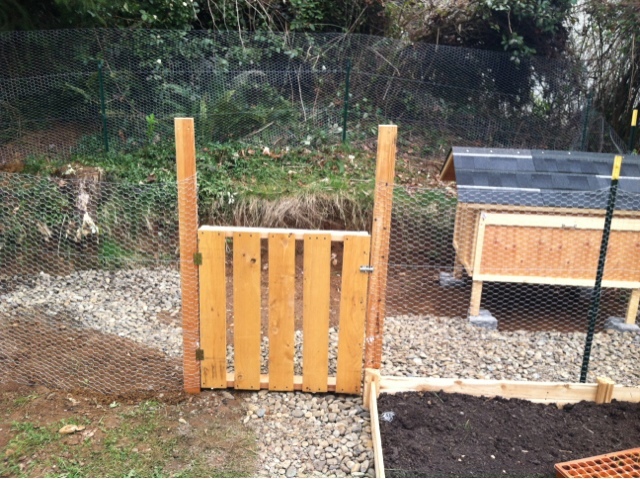 Another reason for my delay is I've been spending a lot of time building this chicken coop. Please keep the ideas coming for future videos. If I haven't used one of your ideas yet, it's probably going to get used on some future video. Don't lose hope. Thanks to those who have subscribed to my YouTube channel. For those who haven't subscribed yet, you might want to consider it. Follow this link to watch my previous videos and be sure to click the subscribe button.